The Modern Workplace: The Supreme Court to Hear Hobby Lobby Case: What does it mean for Title VII? 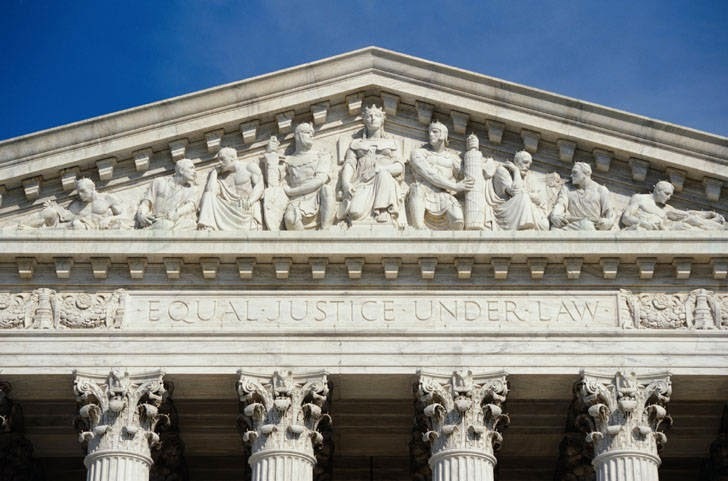 The Supreme Court to Hear Hobby Lobby Case: What does it mean for Title VII? The Supreme Court announced last week that it will hear two cases in which for-profit businesses are challenging the Affordable Care Act’s (“ACA”) “contraceptive mandate” on freedom of religion grounds. The key issue before the Supreme Court will be whether or not corporations have religious rights. The two lawsuits at issue were brought by Hobby Lobby, a company owned by Evangelical Christians, and Conestoga Wood Specialties, a family business owned by devout Mennonites. In both cases, the companies claim that the ACA’s mandate that all group health plans provide and pay for all forms of FDA-approved contraceptives violates the religious rights of the companies based on their owners’ religious views. Of particular concern for these companies’ owners is the obligation to pay for “Plan B” (the morning-after pill), ella (the “week after” pill), and certain intrauterine devices (IUD’s). These items are classified by the FDA as contraceptives, but Hobby Lobby’s and Conestoga Wood’s owners consider these items to be “abortifacients,” meaning they terminate rather than only prevent a pregnancy. The Hobby Lobby case comes to the Supreme Court from the Tenth Circuit Court of Appeals, which held that Hobby Lobby had the right to challenge the ACA’s contraceptive mandate on religious grounds under the First Amendment. The Conestoga Wood case comes to the Supreme Court from the Third Circuit Court of Appeals. The Third Circuit held that for-profit businesses forfeit any right to challenge a law on religious grounds by utilizing the corporate form and accepting its accompanying benefits. One interesting question to consider is what, if any, impact the Supreme Court’s opinions on the “contraceptive mandate” may have on Title VII or other laws that may contradict a corporate owner’s religious views. One concern expressed about the ACA contraception mandate cases is that any ruling exempting a business owner from the ACA on religious grounds could create a “slippery slope” that erodes other laws that protect employees from discrimination. For example, if a for-profit business does not have to comply with the ACA on religious grounds, could it also be exempted from laws prohibiting religious discrimination? It does not necessarily follow, however, that a Supreme Court win for Hobby Lobby will result in for-profit businesses being able to disregard Title VII or other laws on religious grounds. The Hobby Lobby cases will likely turn on whether the federal government can prove a compelling state interest in enforcing the “contraceptive mandate” in light of the business owners’ arguments that contraceptives are widely available, often for free, from other sources. What does or does not constitute a compelling state interest in the ACA context may be very different than what a court would find to constitute a compelling state interest with respect to discrimination or other laws.